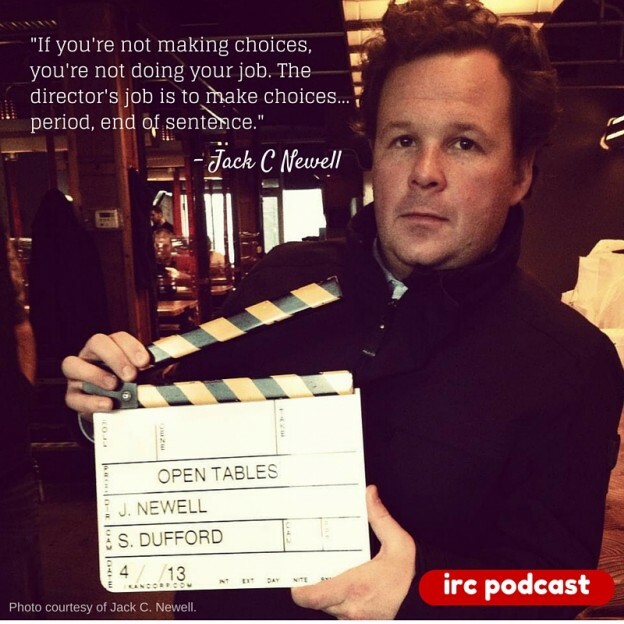 Jack C Newell is director of the films Close Quarters, How to Build a School in Haiti and Open Tables. He is head of TV, Film & Digital at the Second City Training Center and a graduate of Columbia College Chicago in film/video. We talk about using improv to make movies, the job of the director and his latest feature which seamlessly weaves improv into the fabric of the film.